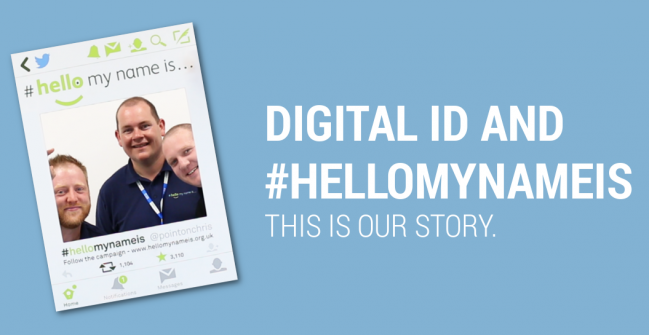 As proud ambassadors of the #hellomynameis campaign, we’re celebrating the life of the beautiful, amazing and inspiring Dr Kate Granger MBE. The campaign started by Kate and Chris continues to improve the lives of millions through a simple introduction, but with your help, we can improve many more. 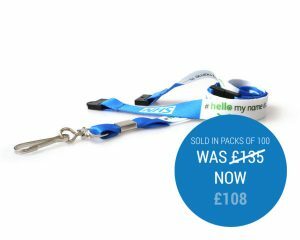 Our current #hellomyynameis product range consists of branded lanyards and card holders, and until the end of July, we have reduced the cost of each by 10%. 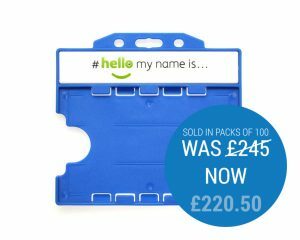 Don’t forget that we make a donation of 10% from all orders directly to St Gemma’s hospice of Leeds, which is one of the #hellomynameis chosen charities. At 3.20pm, we also ask you to participate in either a minutes silence or round of applause, as this was the time of Kates passing.